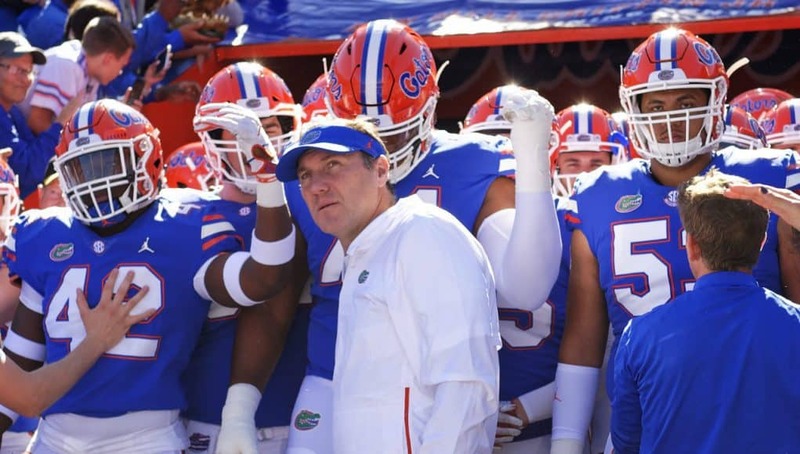 The Florida Gators continue to look for a running back in the class of 2020 and on Sunday, the coaching staff offered a new prospect. Running back DeaMonte Trayanum (6-0, 215, Akron, OH. Archbishop Hoban) learned of the offer from one of the Gators support staff members. Ratliff had a message for Trayanum about why the Gators wanted to offer him a scholarship and where he could play at in Gainesville. Trayanum has 13 offers to date but he says Florida offers something that some schools can’t offer with its location. The running back has never visited Gainesville but Trayanum says a visit to Florida is possible. The Gators will have to play catch up to several other big time prospects who are ahead for Trayanum in his recruitment.